Art has a dozen ways of conveying a message. Some people like to wield a pencil on white papers, whereas others love to traverse through streets and lanes, leaving their drawings outside of the room. 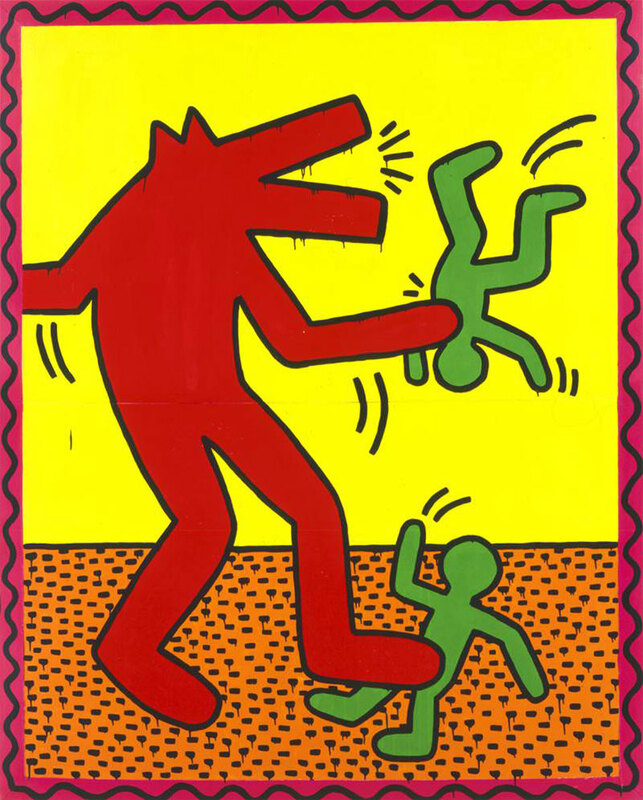 Keith Haring, an American street artist and social activist, belonged to the latter ones. He always wandered around subway stations and drew pictures with chalks to divulge his inner world. Though his drawings were simple, they were embedded with deep meanings that reflected his thoughts towards the society and culture. 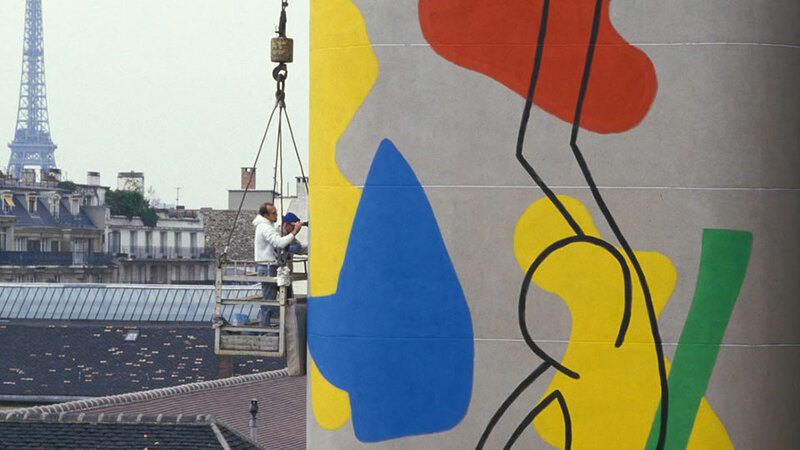 Whilst the first “Keith Haring Maze Macao” over the world will be showcased in The Venetian Macao, let us take this chance to appreciate his works together! 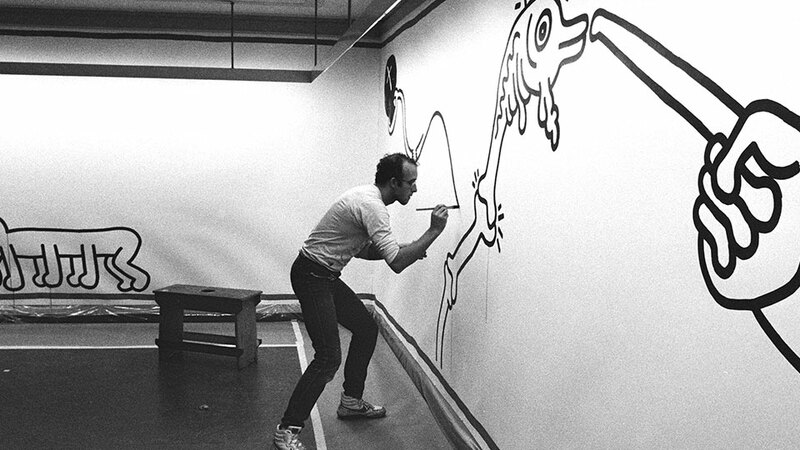 Born in 1958 in Reading, Pennsylvania, Keith Haring was fascinated by Disney cartoons since his early childhood. Also, he was greatly influenced by his father, who was a cartoonist, which intrigued him to immerse in the world of drawing. He went to New York to study at the School of Visual Arts at the age of 19. Soon after he studied there, he started to draw on the walls in subway stations, showing his drawing skills in front of a crowd of people. One day, while he was having an interview with a television crew and doing some impromptu drawings in the subway station, he was arrested for vandalism. Yet, this also allowed him to rise to prominence. Today, his drawings can still be ubiquitously found all over the world, such as the “Crack is Wack” mural on a highway of New York City, the mural at a children's hospital in Paris, as well as the 40-foot mural in Amsterdam. In addition, he had travelled to different places in Europe and Asia to hold workshops for children. To make his art works more accessible to the public, he set up a store called “Pop Shop” in Soho, New York City, selling T-shirts, toys, posters and magnets bearing his graphics. He had led people to rethink about the relationship between art and pop culture. Unfortunately, he was diagnosed with AIDS in 1988. 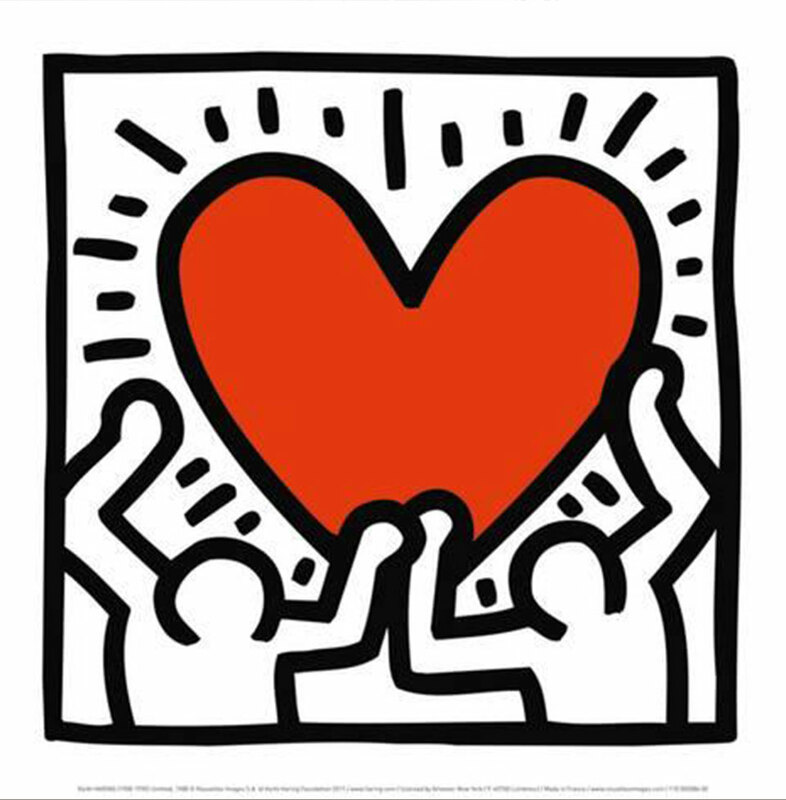 Without enshrouding himself in anguish and darkness, he established the Keith Haring Foundation to assist AIDS-related research and children’s programme. In 1990, he passed away at 31 and became a legend in the art community. 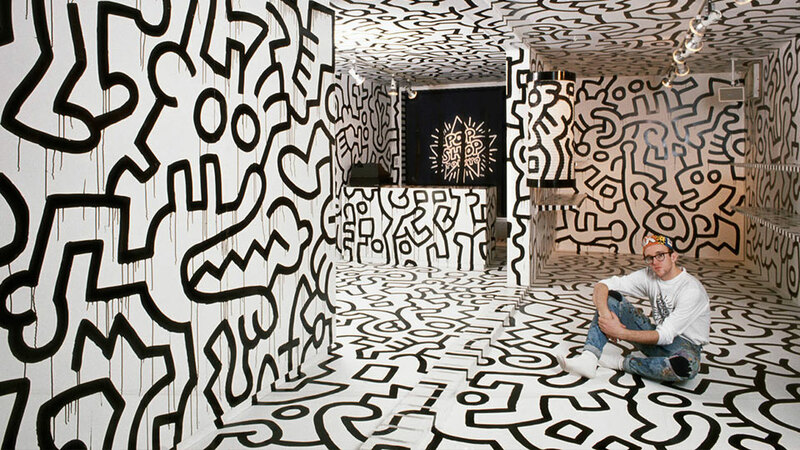 During his tragically brief art career, Keith Haring had created a lot of world-acclaimed works. His drawings always involve bold lines and vivid colors, which demonstrate a strong sense of “Pop Art”—a style of modern art that is created for public, and it is more likely to be transient and expendable. 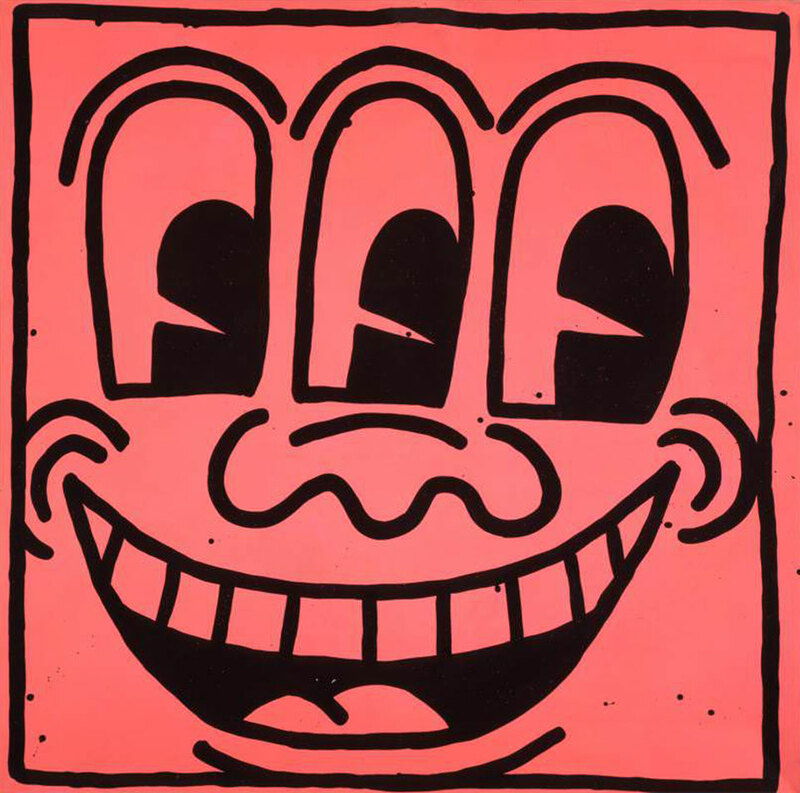 Keith Haring loves to use repeated symbols to express his messages, including radiant babies, barking dogs and three-eyed faces. Radiant babies always appear in his works, symbolizing youthful innocence and purity, as babies are “the purest and most positive experience of human existence”. Barking dogs represents authoritarian government and the abuse of power. Also, three-eyed faces are the incarnations of capitalism and consumerism. 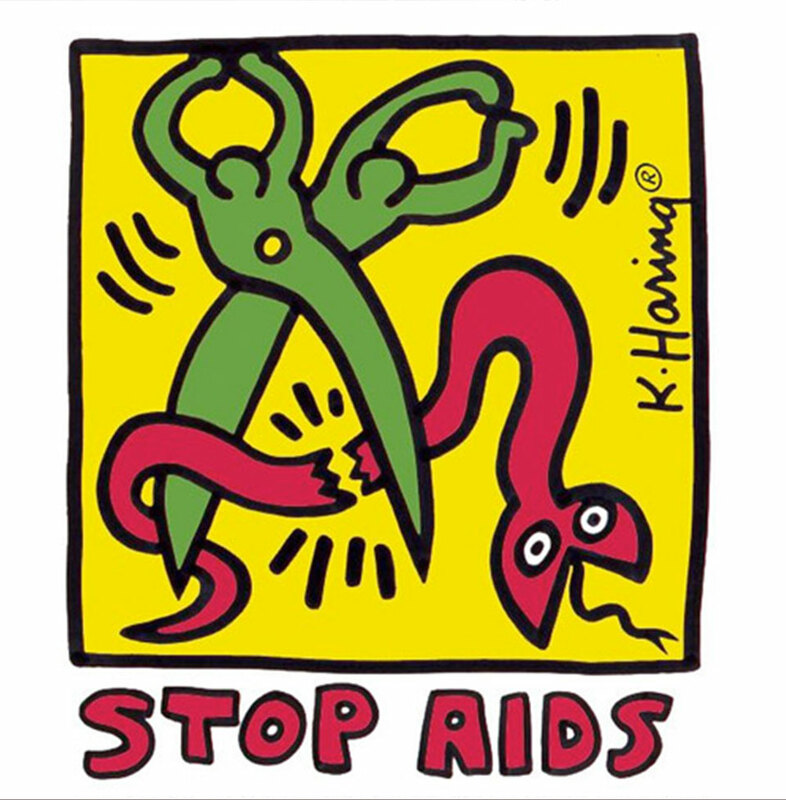 Although he was suffered from AIDS, he did not bemoan his fate but created a series of drawings highlighting the importance of AIDS prevention. Different other famous perspective drawings, which are more like the portrayals and records of people’s lives, his drawings aim to create life. 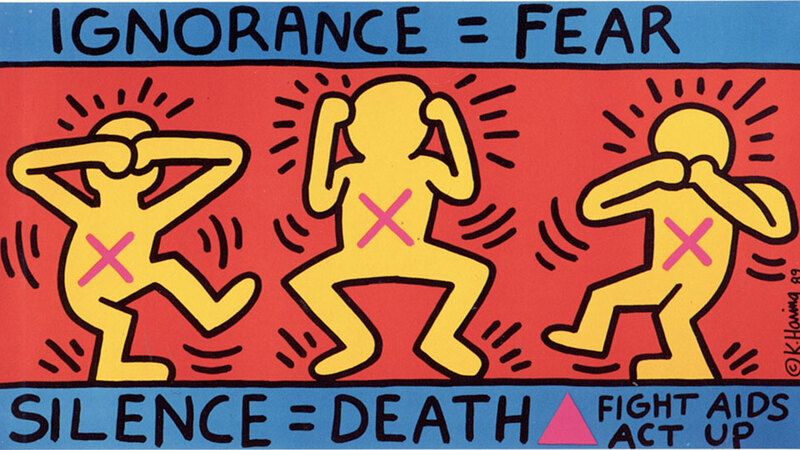 These years, people have started to explore the topic of “Affordable Art”, which Keith Haring had been advocating many years ago. 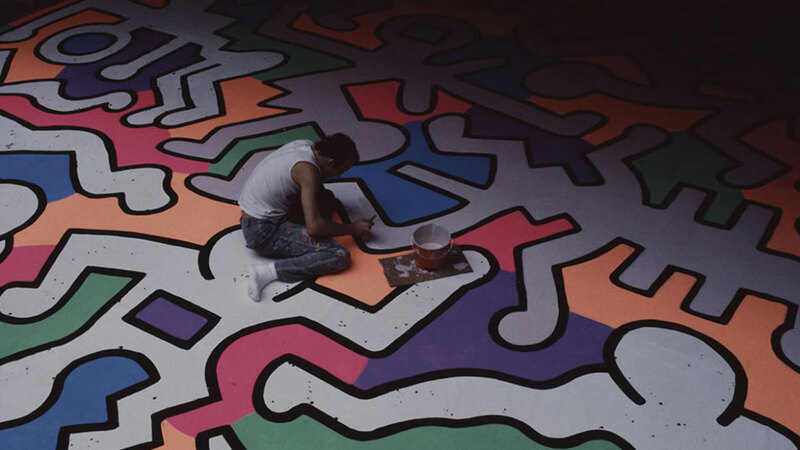 Keith Haring believed that the power of art could not be underestimated, and museums were just as the jails that limited the possibilities of art works. Art is nothing if it cannot reach people directly.